Like many online and traditional jewelers, we showcase beautiful gemstones and jewelry in our Kansas City jewelry store, and offer a wide range of gemological and jewelry services. However, unlike most retail jewelers, Tom Tivol defines standards of quality that were prevalent in the world jewelry industry from 1900 through the 1970s. At Tom Tivol Jewels of Kansas City, we define and maintain these high standards through the jewelry we sell and with the services we provide. We look forward to working with you. Tom Tivol is one of the most respected jewelers in the Kansas City area and a nationally acclaimed G.I.A. graduate gemologist, lecturer and teacher. Tom has been buying and selling diamonds, colored gemstones, pearls, and providing beautiful jewelry to clients around the United States for over 35 years. 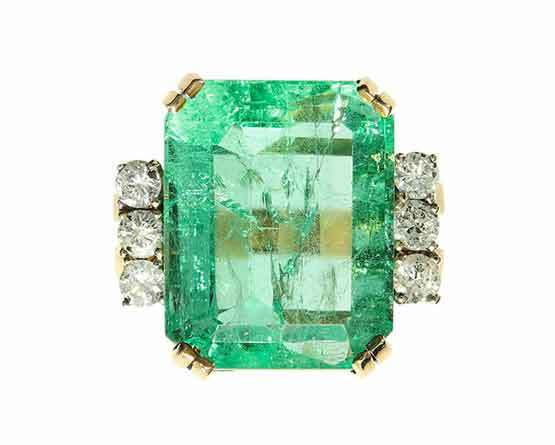 Colored gemstones have a language all their own. Unlike diamonds, there is no universally agreed-upon gemological grading scale to use when discussing the quality of colored stones. 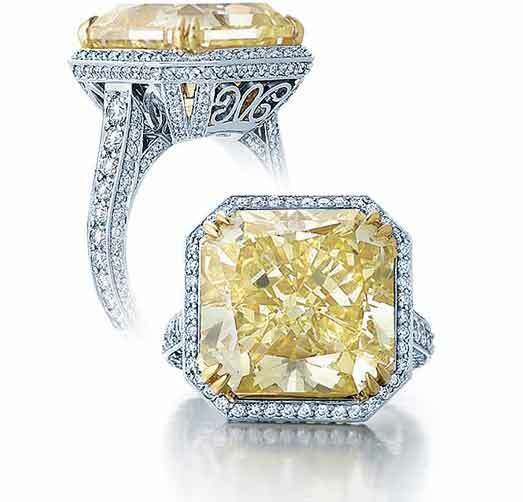 There are only a handful of jewelers/gemologists who are experts in the field of colored stones; including Tom Tivol. Every customer has different goals when purchasing a diamond. 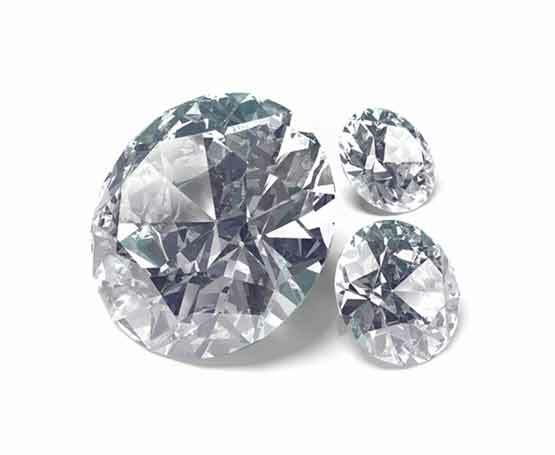 Some want a large diamond and are less concerned with quality than with carat weight. Others want a rare stone, even if it means a smaller diamond. And still others wanting the most beautiful diamond will sacrifice rarity to achieve it. Most people fall happily somewhere in the middle ‒ they want to buy a great diamond at a great price, with all of the best qualities. 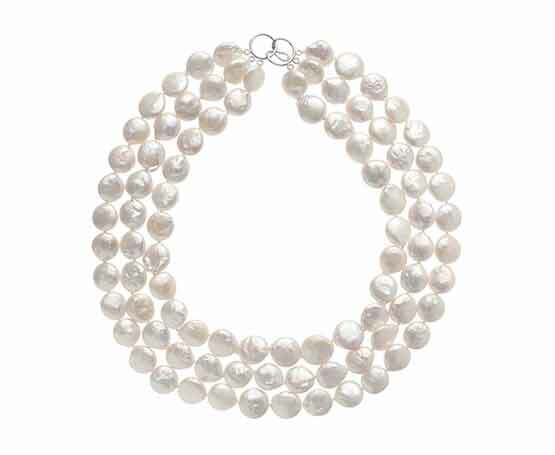 The pearl is one of the most beautiful and most popular gems throughout history, but it is also one of the most complex. Unlike diamonds and most gemstones, every quality of a pearl can be seen with the naked eye. This is the gem where you should purchase as fine a quality as your budget allows.